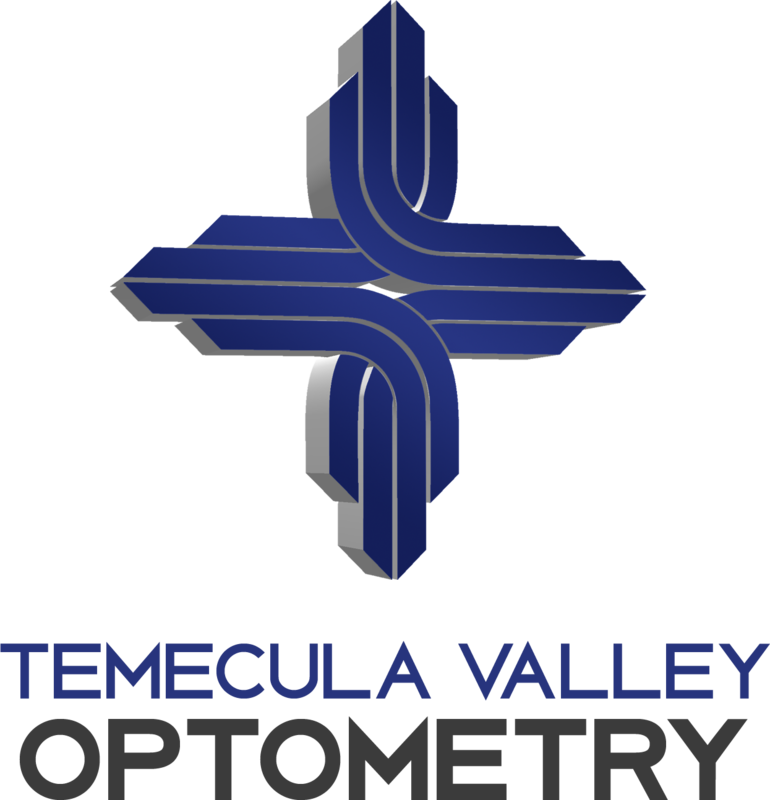 Check out the Eye Care Team at Temecula Valley Optometry! Our friendly and highly trained eye care team will make sure that your appointment at our Temecula Valley Optometry is a comfortable one. We’ll walk you through the process from start to finish, from the cheerful greeting you’ll receive at our reception desk, all the way through to your eye exam. And we’re always happy to answer any questions you might have. Diagnostic technology is a part of the optometry industry that constantly changes. Our eye care team keeps up with the latest research and products to make sure that you receive the best eye care possible. Find out more about each of our team below. It’s exciting to be a key part of a progressive, leading edge practice. It’s one of my jobs though to make sure that you’re comfortable being here and feel welcomed. Temecula Valley Optometry knows the technology can be overwhelming for some patients.